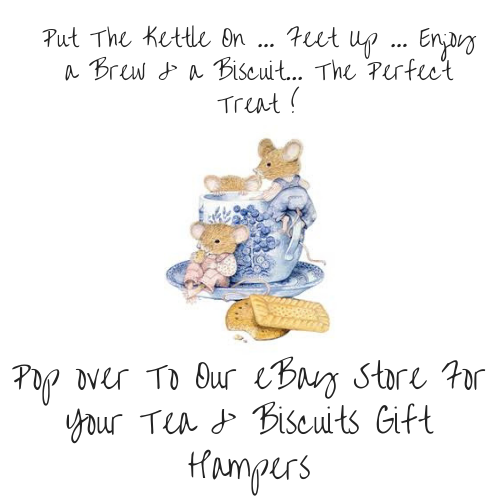 Luxury Tea Gift Hampers for Tea Drinkers. We create Tea Gift Hampers for an Individual or a Gift Hamper for Couples. Our range of Teas are supplied by “New English Teas” who are committed to providing the Finest Gift Teas in beautifully designed Keepsake Gift Tea Tins and Cartons. We have a Beautiful English Tea Party Keepsake Tin; 40 individually wrapped tea bags – perfect for Ladies who take tea in the garden. English Afternoon Tea for those Gardeners who need a Brew to keep them going. We also include individual cakes, biscuits, chocolate, fudge and sweets to complement. 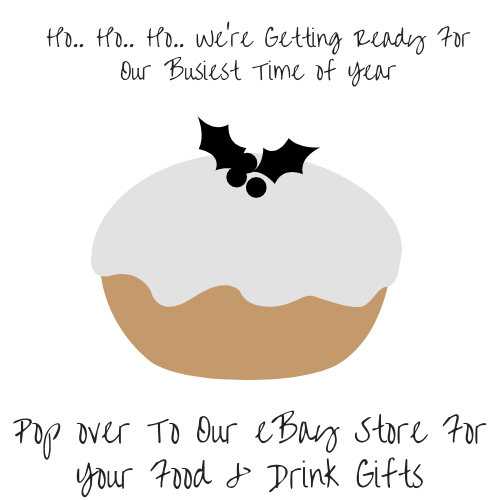 Perfect for Christmas, Birthdays, New Home Gifts, Get Well Gifts… in fact any occasion.